The trickery of the cosmetic industry is a frightening thing when you think about the millions of people using their toxic products. In the end, people assume this is the best their skin will ever look, and they actually settle for much less. Instead of realizing they have found themselves in the thick of it and doing something about it, the thick of it finds its way into their pores. The long-term results can be quite the opposite of what’s desired. 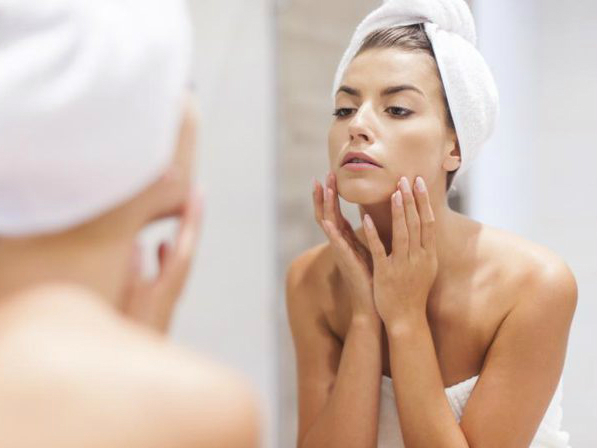 When it comes to finding a daily skin care regimen, it has been recently discovered that less it actually better. It’s astounding the list of harmful chemicals that are incorporated and disguised in their technical, mile-long names on the labels no one ever bothers to look up. This has become a popular loophole in attempts to staunch any questions the consumer may have, not to mention that many people are unable to pronounce the words they are seeing. These pore-clogging add-ins dilute and can even transform nourishing ingredients into compounds that harm more than help. In today’s world, it’s what’s not in cosmetics that ultimately make the difference in every case, actually giving the skin a break from industrious, harsher ingredients like alcohol, dyes, SLS, fragrance, and parabens. Parabens are a chain of preservatives widely used in cosmetics that have been linked to possible negative estrogenic effects. It is an increasing rarity to find paraben-free products, especially in the U.S. Also, there has been much debate about the ingredient SLS, Sodium Lauryl Sulfate, a harsh detergent which exhibits only short-term positive effects. Some argue this chemical causes cancer. On a higher note, there is substantial evidence suggesting even small amounts as low as one-half percent causes harm to skin. Prolonged use of the chemical SLS also been known to cause hormonal imbalances in women as well as in men. Within so many rumors and facts lies the truth. 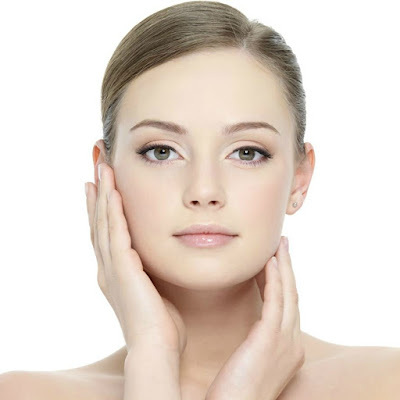 In the focus of truth, using any skin care product containing ANY of these types of compounds is an all out gamble when it comes to really accomplishing beautiful, healthy skin. Eliminating these irritants and volatile oils from your daily skin care routine allows the skin to function as it should. The proper solution for your skin is to find a product line where every ingredient has been instilled for the sole purpose of helping skin, and nothing else. Anything with added fragrance should be avoided at all costs. Fragrance is ideally meant to be sprayed on clothes because of the harmful effects it inflicts on the skin. As aforementioned, if your cleansing product has added fragrance, avoid it. Now, when it comes to choosing your non-fragrant, chemical-free varieties, the most important thing is to find out if the non-essential oils in them are large molecule oils or small molecule oils. A small amount of research will be worth the result. Large molecule oils like coconut oil tend to sit more on the skin and works great for surface areas. However, if you need hydration beneath the skin, smaller molecule oil like marula tree oil or shea tree oil, will do the trick. 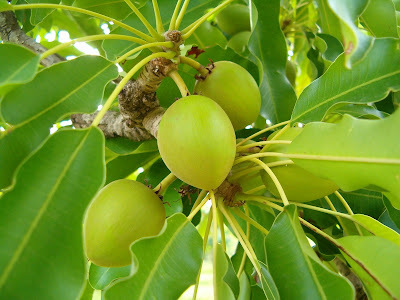 Both are derived from nuts of trees native to Africa. 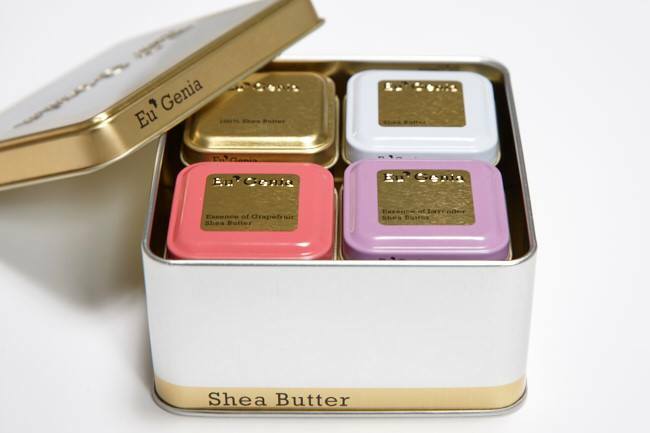 Like marula tree oil, the smaller molecules of shea oil or shea butter, like the all-natural ones from www.EugeniaShea.com, resemble the moisture our skin produces naturally, adding just the right supplemental charge your skin needs to make it just right.